Online tee times are not availabile for Laguna. 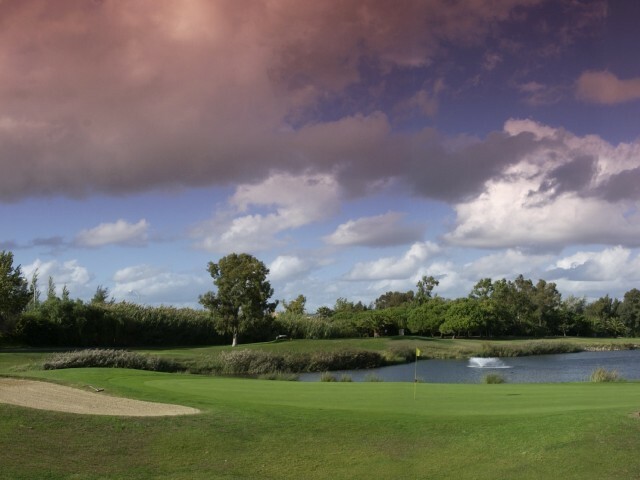 The Laguna Golf Course is located in Vilamoura the course is a very comfortable course for the average player providing 18 holes that take the player over virtually level ground and with the involvement of a lake and some water hazards. 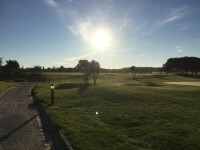 As there are very few trees and shrubs the main problem for the player can be the occasional strong wind that can play the ball off course. 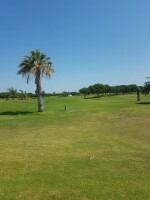 The Laguna Course can be likened to some degree to the challenges that are provided by a Links course. However, there are a many water hazards with strategically placed bunkers in open terrain. These factors combined with the occasional strong wind make for an interesting round. This is my favourite oceanico course. 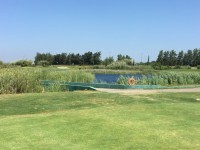 The water hazards and high grass make placement essential. Veering off the fairways can lead to serious trouble. We got there early and the starter was kind enough to let us go on straight away with no problem. The course was quiet-ish, but picked up as the round went on. It’s a really beautiful course and was one of the highlights of the trip. My dad left the head cover of his putter in the golf cart, but the staff held on to it for him as they knew we were returning the next day. Excellent service from all, which is no surprise. This was the third year in a row we’d played here, and we’ll be regular visitors moving forward. 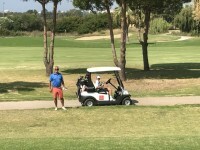 Had a great morning golf , course in excellent condition, we got grouped with a member who showed us around, which was helpful. Greens were a good pace and very receptive. Only downside was losing to my brother in law, first time in years , every dog has its day. Will be back soon. Also carried in 35 degree heat, no problem!! 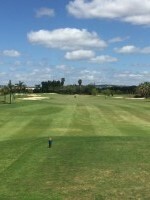 The course was very good from tee to green. Staff are friendly and service was first class. Will be playing there again.